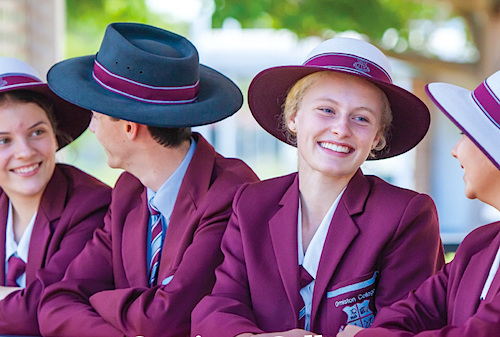 Ormiston College has a reputation for providing its students with a quality private education. We have world-class facilities, an outstanding curriculum program, exceptional teachers and superb surroundings. Ormiston College has a strong record of achievement not only academically, but also through an extensive range of cultural and sporting pursuits. Although the College’s world-class facilities and beautiful Brisbane Bayside setting make an immediate impression, it's the Ormiston College community and their commitment to positive outcomes for every student that sets our school apart. In a friendly, non-denominational Christian independent school environment we take a holistic approach to developing the spiritual, moral, intellectual, social, aesthetic, emotional, and physical skills of our students. Ormiston College understands and recognize the differences, the similarities, and the strengths which each girl and boy has. We guide them and teach them to explore, to strive for success, and to take on their dreams with confidence and compassion so they may go out into the community as leaders. Ormiston College has outstanding facilities that provide a greater depth to the educational and co-curricular activities of the College. 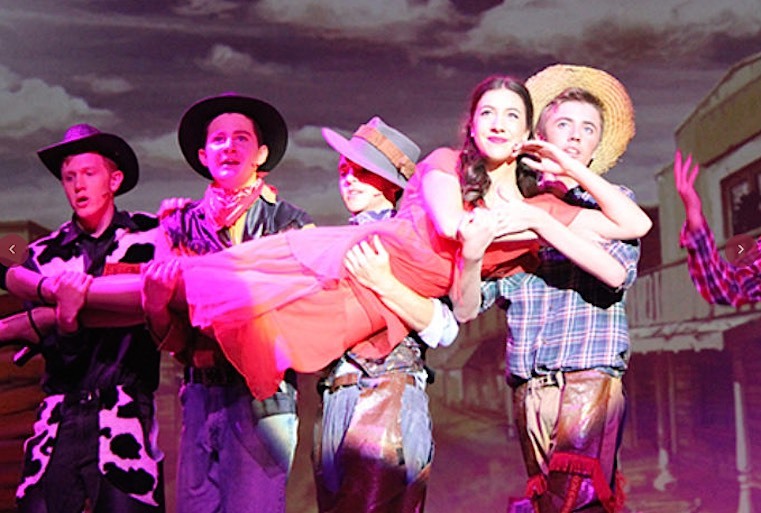 The Lingo Lin Performing Arts Theatre features the latest staging technology, drama studio, and individual music rooms. The Somerset Sports Centre affords first-class facilities for basketball, netball, badminton and volleyball, fully equipped gymnasium, and multi-purpose rooms for dance, aerobics, and other programs. The Marsson Aquatic Cente is a 25 metre heated swimming pool and complex. Other facilities at Ormiston College include a cutting-edge Science Centre, interactive whiteboards in every Junior classroom, banks of computers in classrooms, several fully equipped Computer Laboratories and a Music Keyboard Laboratory accommodating 30 students. Affectionately named, ‘Puggles Burrow’, the Ormiston College Early Learning Centre provides children from 15 months to 5 years with a safe, nurturing, and fun environment designed to enhance their early development. Known for its excellent facilities and resources, the centre provides quality, safe and friendly care and is a great foundation for future learning. 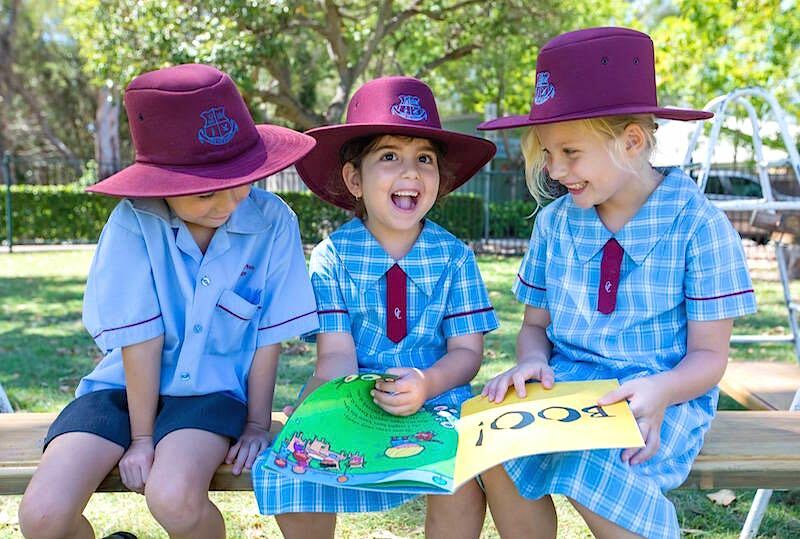 Our Junior School at Ormiston College is one of the leading private primary schools in Brisbane. It's outstanding resources and quality curriculum provides children with a firm grasp on core education skills, as well as experience with art, languages, technology, music and drama, science, library research and physical education. 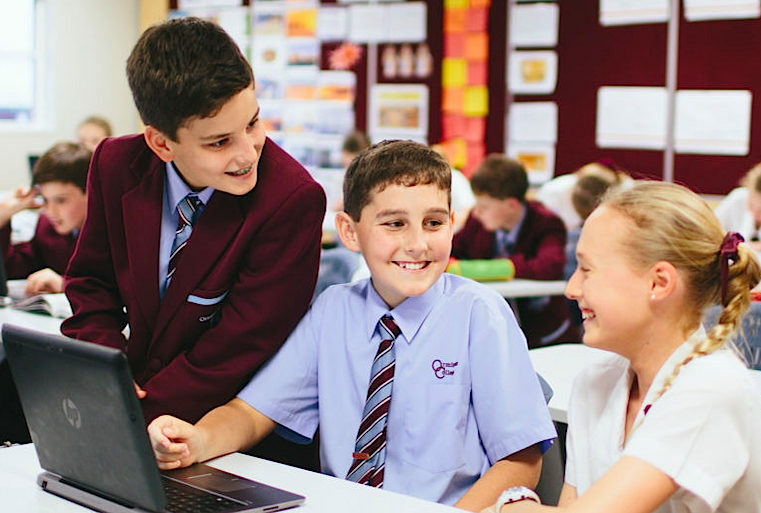 Our Senior School at Ormiston College actively develops academic excellence through a supportive approach to learning, and is one of Brisbane's leading private secondary schools. Students also learn to manage their behaviour and develop a focussed work ethic, which lays the foundation for lifelong success. Our graduates have a history of significant academic, cultural, and sporting success, with more than 95% of senior students gaining entry to university or other tertiary institutions in Queensland, interstate and overseas. When students graduate from Ormiston College, they leave with more than an excellent private education; they leave with a sense of achievement, confidence, and self-respect. Naturally, families may move districts, states or countries, or their child may not be achieving at his or her current school, prompting parents to make enrolment enquiries outside the key intake levels. Subject to availability, the College is open to applications for other year levels and timeframes.